Seems like the bookies may very well be onto something, with Azerbaijan’s Eurovision entry, a favourite to take out this year’s competition, sailing through the first semi final and into Saturday’s grand final. 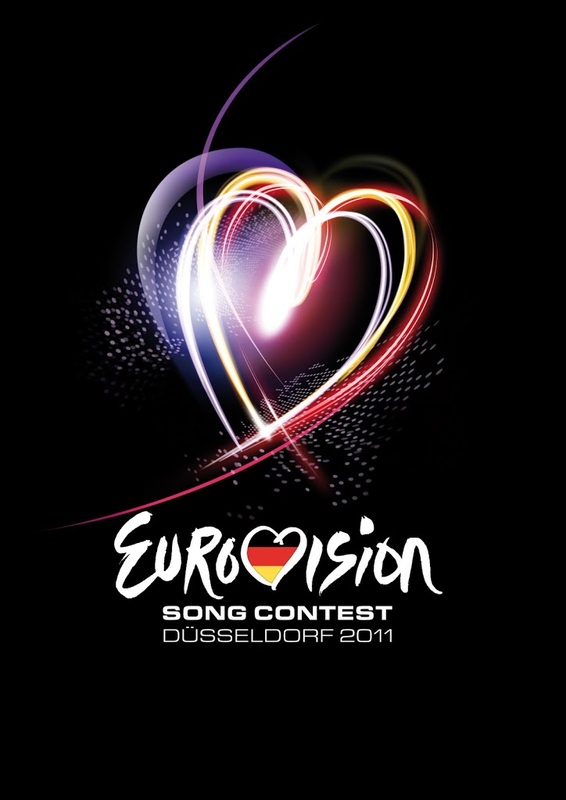 Ten countries’ entries are now heading for the grand final; Azerbaijan, Finland, Georgia, Greece, Hungary, Iceland, Lithuania, Russia, Serbia and Switzerland. Sadly, however, the Eurovision dream is over this year for Albania, Armenia, Croatia, Malta, Norway, Poland, Portugal, San Marino and Turkey. 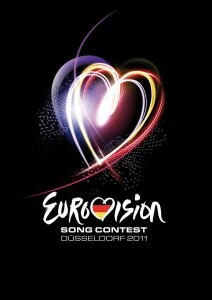 The second semi-final takes place tonight (European time). Semi Final #1 will be telecast on SBS this Friday night at 8:30pm.